The Britannia Awards took place Oct. 27 at The Beverly Hilton in Los Angeles. 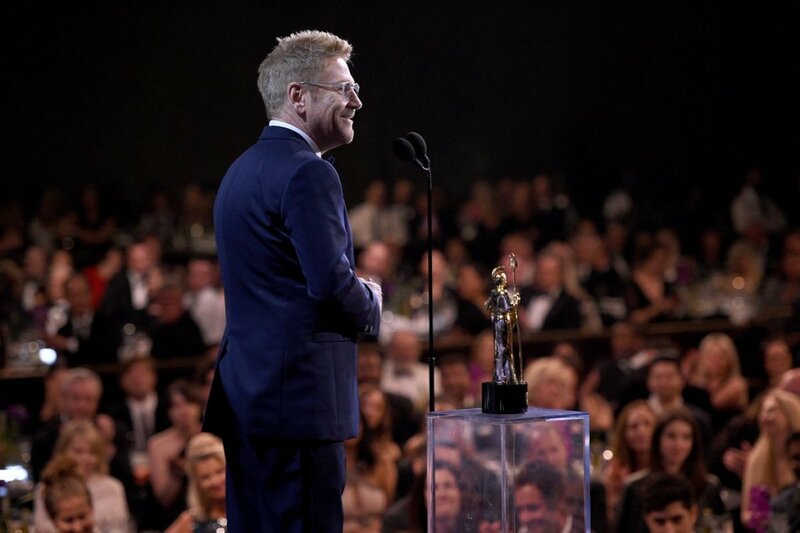 The British Academy of Film and Television Arts (BAFTA) Los Angeles outpost produces the award show and dinner gala that this year honored six artists for their respective accomplishments and contributions to the art form of the moving image. 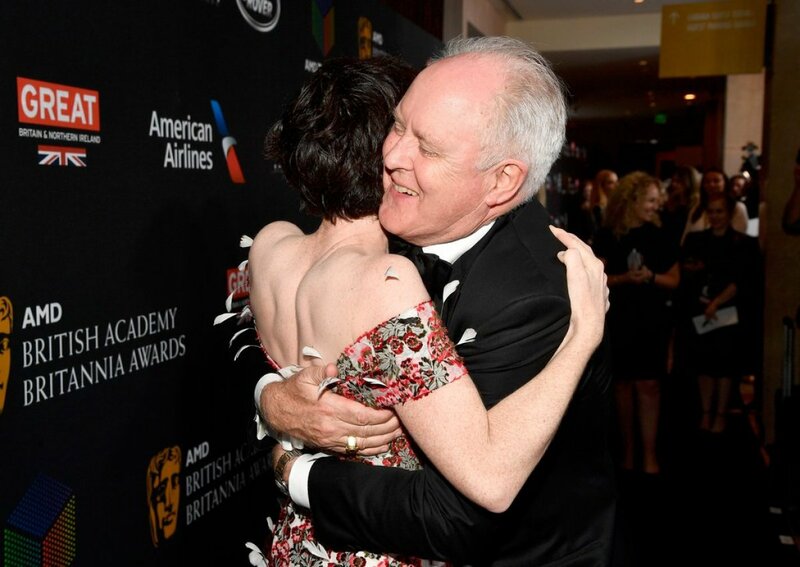 Founded in 1989, the Britannia Awards is BAFTA’s biggest event outside of the UK, and recognizes both British and international talent whose work is demonstrably tethered to British arts and entertainment. 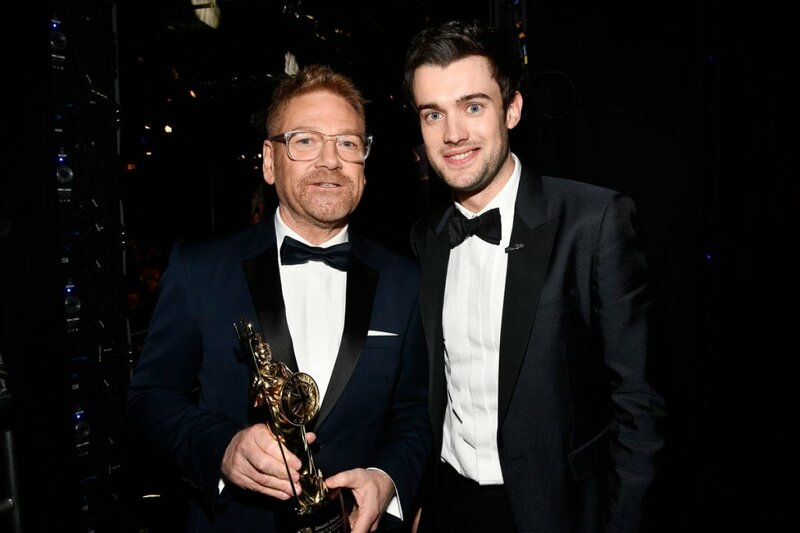 Kevin Spacey presented the award and even led a brief sing-a-long of “Let’s Go Fly A Kite” from Mary Poppins in which Van Dyke starred as Bert the Chimney Sweep. 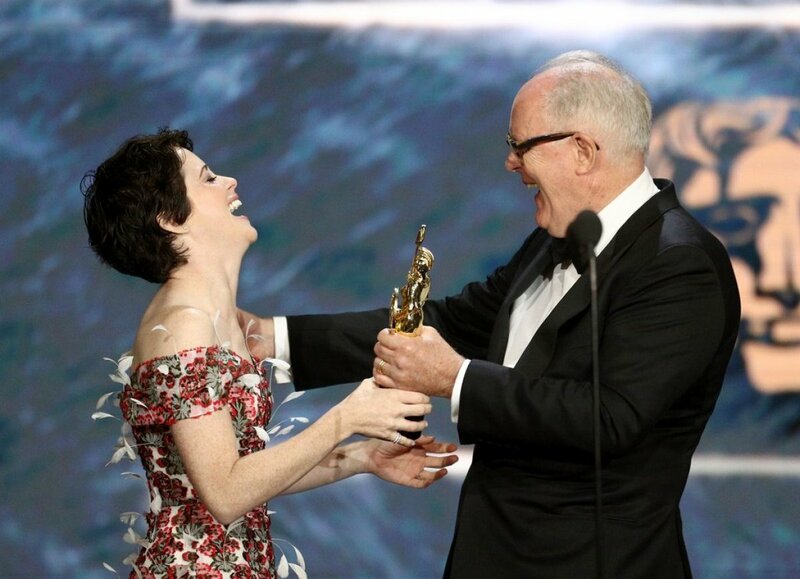 Van Dyke actually played two roles in that film including the old man, and in the new Mary Poppins returns in a small role as that old man’s son.